TITEB works closely with Tiwi College through our Group Training Organisation (GTO) and the Remote Schools Attendance Strategy (RSAS). Principle, Stuart Ward appreciates having a friendly voice on the end of the phone, and feels lucky to have the support of so many TITEB staff. TITEB facilitates the senior boys’ school-based apprenticeships, including handling all the paperwork, as well as transport and logistics to get students around to communities each week for coaching. A big part of the Certificate II in Sport and Recreation is coaching kids in Wurrumiyanga, Milikapiti and Pirlangimpi, which involves transporting kids, staff and gear by road and ferry. On Monday mornings, senior young men help RSAS officers get kids to school, not just Tiwi College kids but kids from any school. They are representing their class and their school, helping all Tiwi children start the school week happily. It’s a wonderful partnership fostered by TITEB. 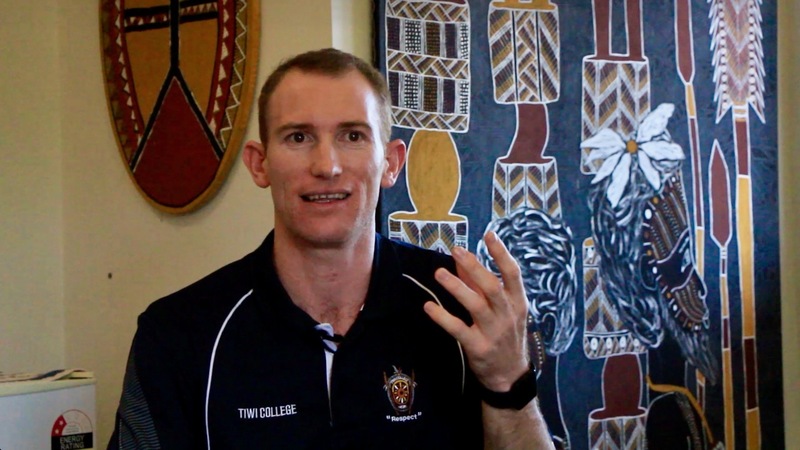 TITEB also assists Tiwi College in advertising and recruiting for positions vacant at the school, helping applicants put together their CVs and documenting any experience they have. 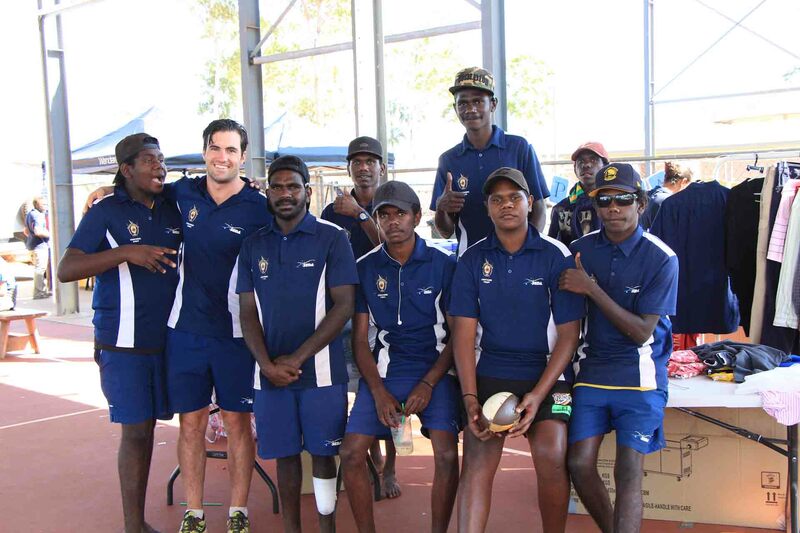 The school looks for people with strong Tiwi culture who will be good role models. A driver’s licence and experience working with kids or education is an advantage, but not essential.